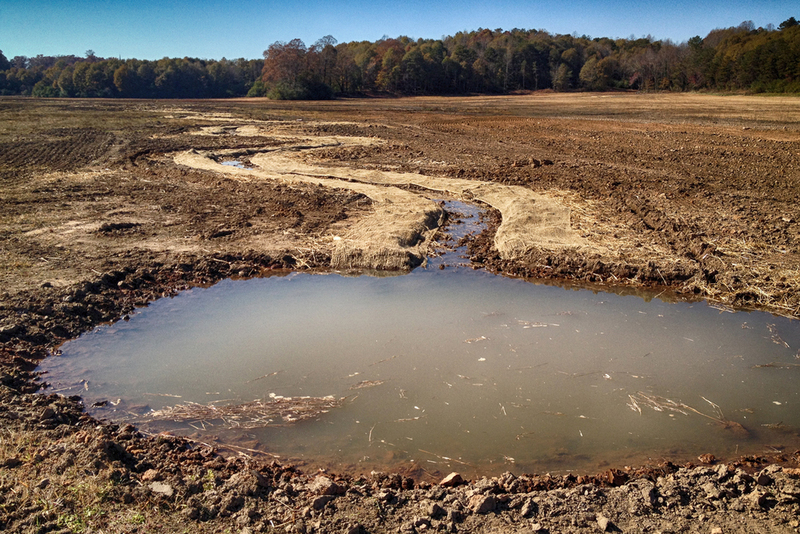 The Soque River Mitigation Bank is a 140-acre wetland and stream restoration site located on a former sod farm near Clarkesville, Georiga. Environs assited in restoring over 9,000 linear feet of tributary streams using natural channel design principles. 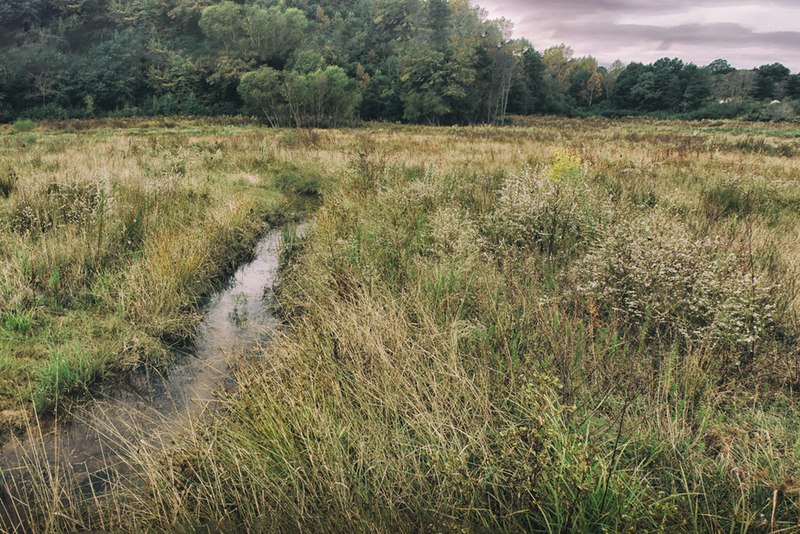 We provided bank stabilization with buffer enhancement on 4,000 feet of the Soque River, while at the same time restoring 46 acres of wetlands, important habitat for the migratory Sandhill crane.